Get in on the retro badge trend within your graphical and web design work with this awesome selection of badges. 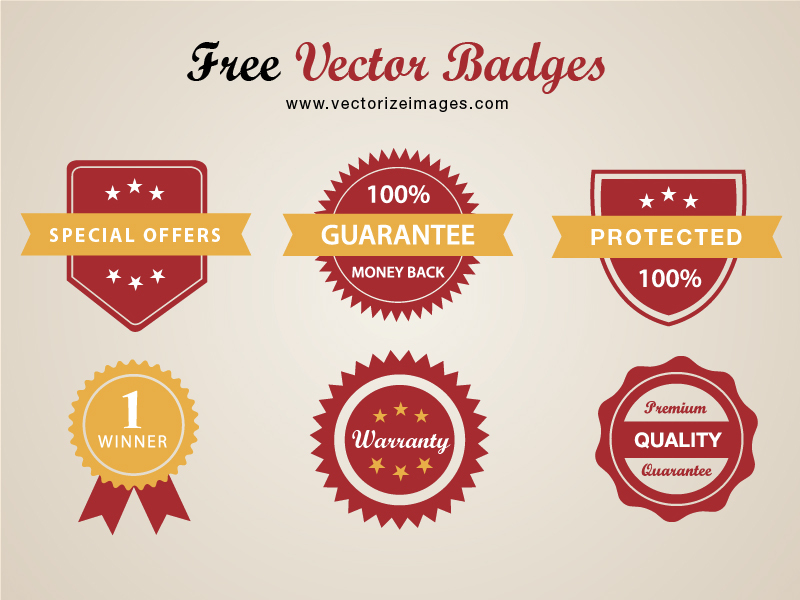 These super sharp vector badges come in a variety of bold designs and are free for both personal and commercial use. 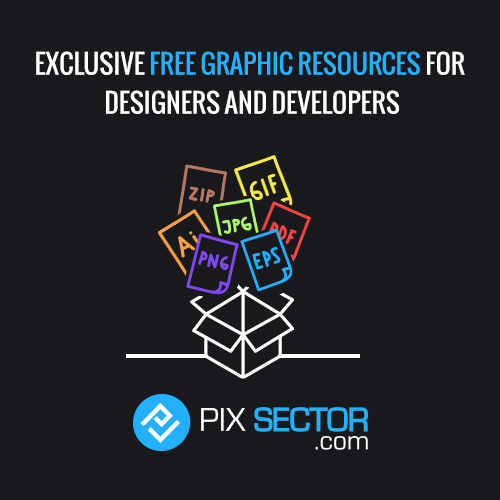 You can edit them with your own creative input or place them straight into your latest design project. 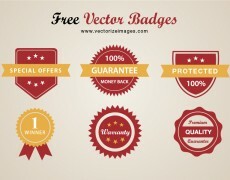 Love our vector badges? Then we’d love a backlink, share or comment.